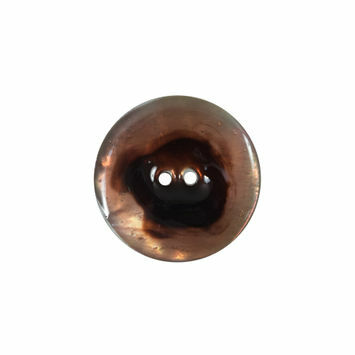 With a history as expansive as their beauty, shell buttons have a well-earned reputation for being one of the world’s most sought-after button styles. 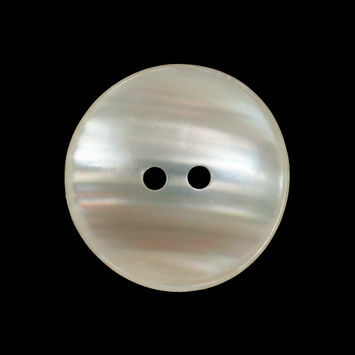 Prior to 1950, most were made in what was once termed the “The Pearl Button Capital of the World,” Muscatine, Iowa. 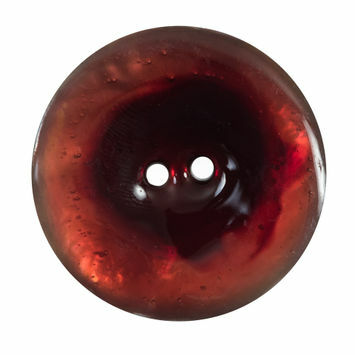 In fact, Muscatine was once home to 49 shell button factories. 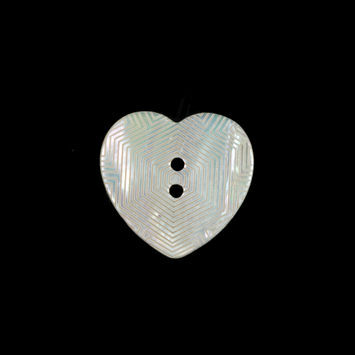 John Fredrick Beopple, an immigrant farm worker from Germany during the late 19th Century, is credited as the pioneer of Muscatine’s shell button industry. 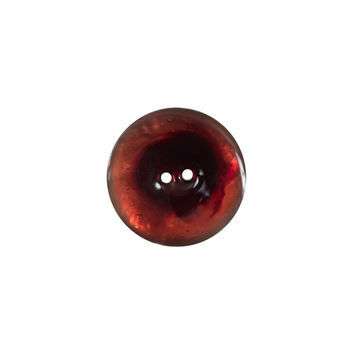 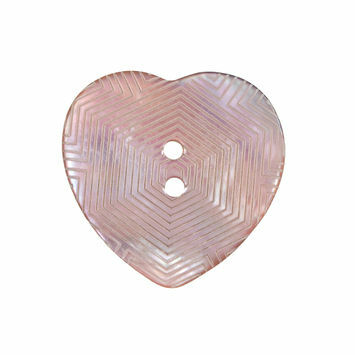 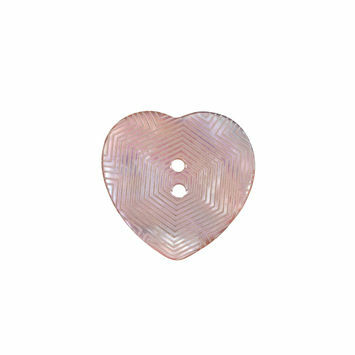 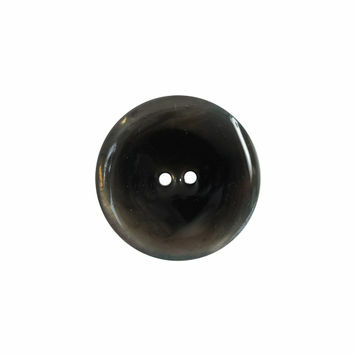 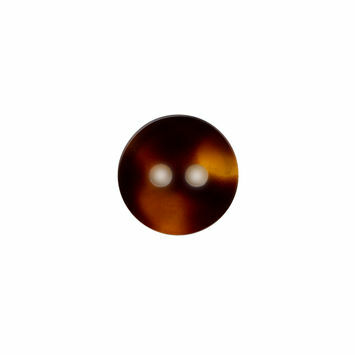 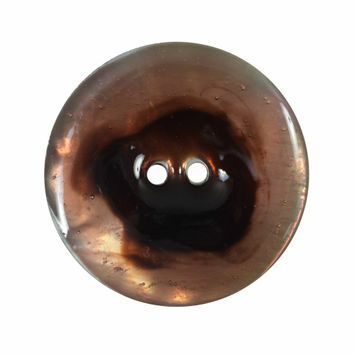 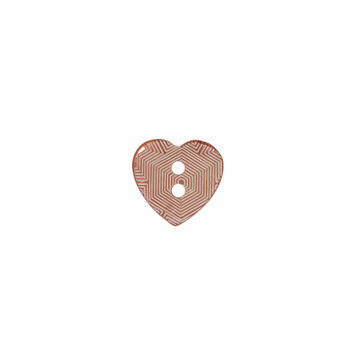 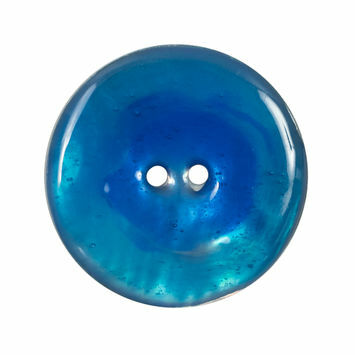 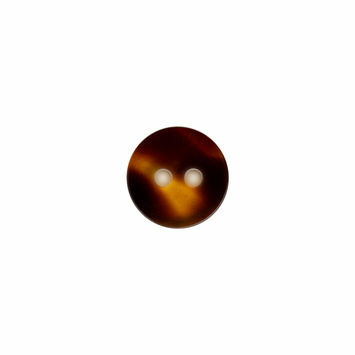 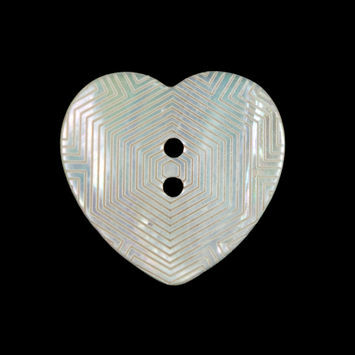 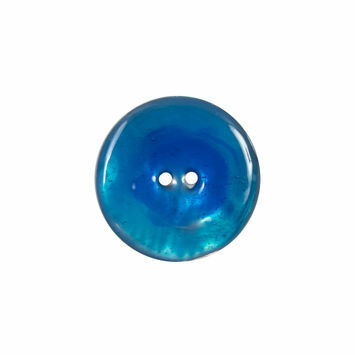 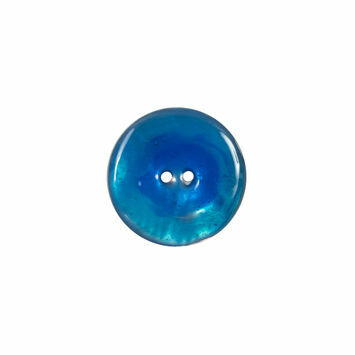 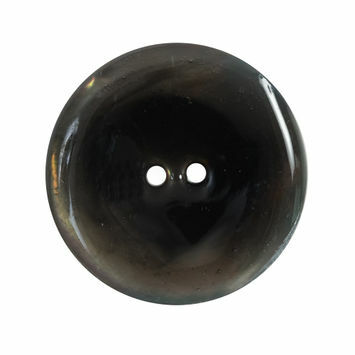 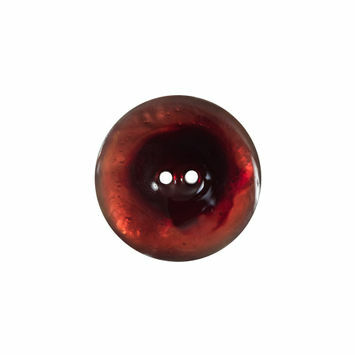 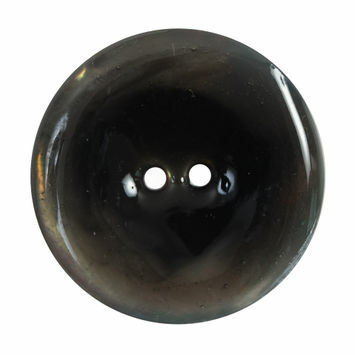 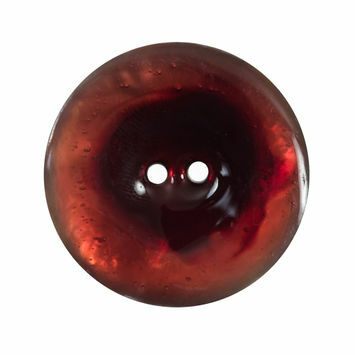 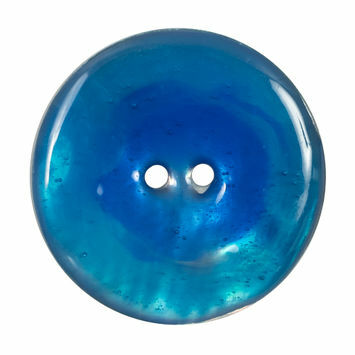 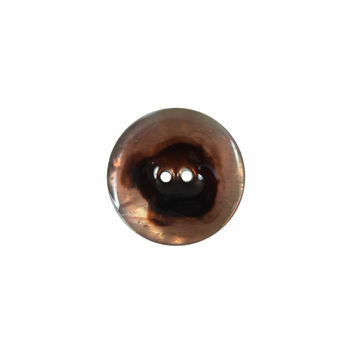 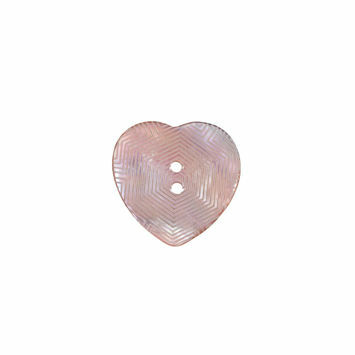 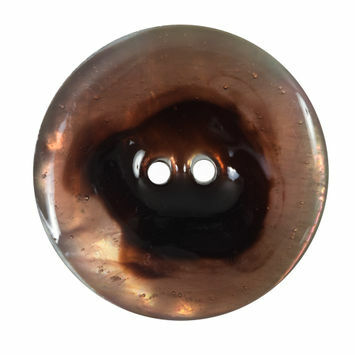 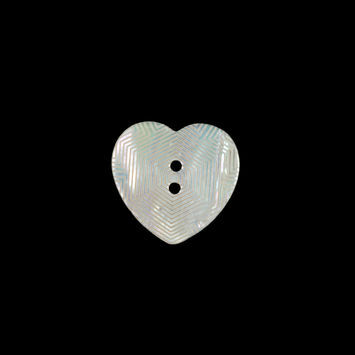 By the turn of the 21st Century, China had become the center of the shell button industry. 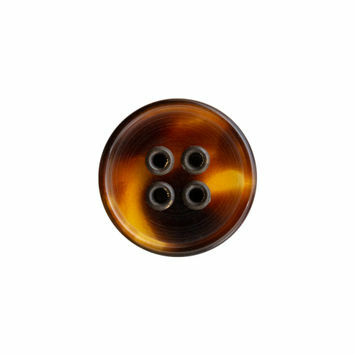 Available in every shape, size, quality, and type imaginable, the diversity of today’s shell buttons won’t be denied.